If our jackets of flesh were all alike, as each a mirror to ourselves//a correlative mate, ‘for beauty is nothing but the beginning of terror’;- would we be more distant inside/or less submerged? And would words’ weight be passable to recollect you, or I //from the ever indistinguishable, ever equivalent changeless skein of the endurably allied? 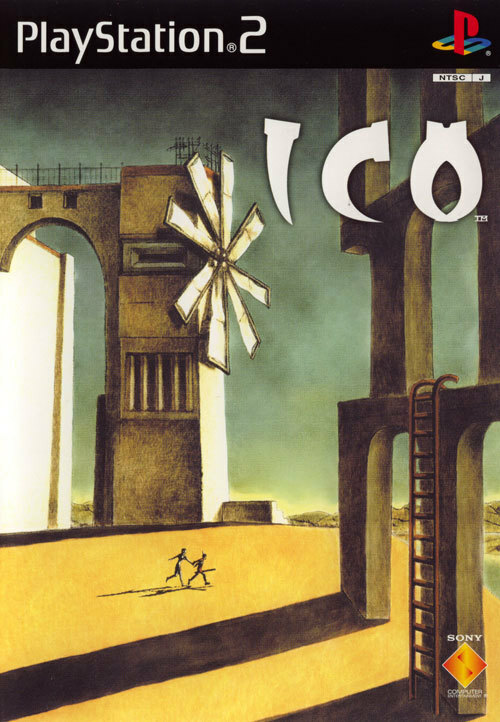 You should have set the picture as your painting of the day for the sake of completeness… I think the designers of the non-American Ico cover probably owe this guy a debt too. 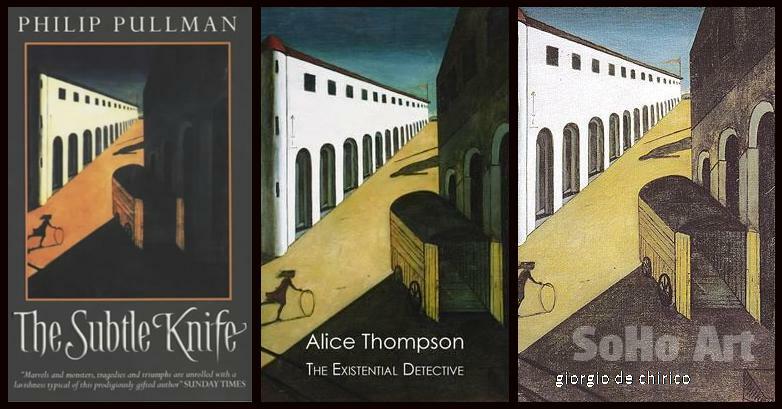 Called it: “The cover for the European and Japanese versions, painted by director Fumito Ueda and inspired by the surrealist painter Giorgio de Chirico’s The Nostalgia of the Infinite.”… If you can believe Wikipedia.